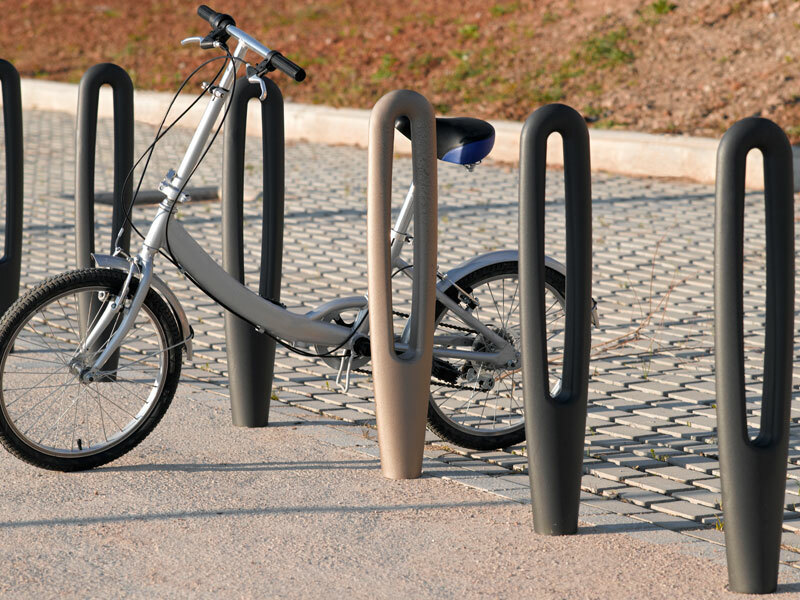 COLOMER NOU PARC S.A. is a leading company in the design and manufacturing of urban elements, children playground and historic heritage restoration. With more than a hundred years of experience, where our know-how and knowledge has placed us as a reference in our industry. Together with reputed designers, and with our R&D company team, we seek solutions which provide both balance and functionality to our cities. that is associated to a specific public service. In order to answer incoming demands, we coordinate efforts so that design, materials, uses and production are harmonized. We get adapted to unique projects, redesign existing elements; at the same time, we create new proposals which answer different needs, not only functionally, but also aesthetically. Our main value is Quality; offering urban long term solutions, high functionality, easy maintenance and environmental-friendly products. We offer not only classics but also updated designs to perfectly match any kind of environment. Due to our experience, we have become specialists in tailor-made designs as well as the development of special and unique projects. Our different playgrounds help promoting active games; their designs are adaptable to any environment, while holding attractive colours and shapes for the youngest. 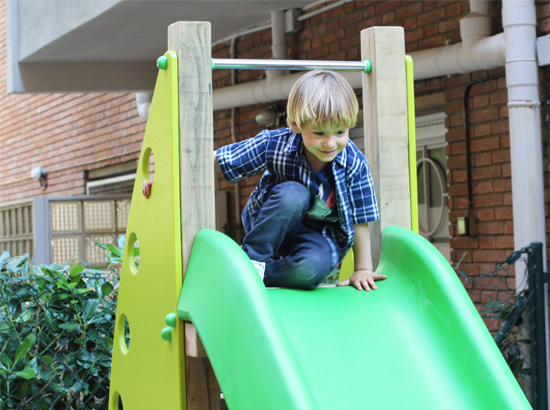 Our playground areas help children improving their balance while exercising more often. Stairs, rock and net climbing -without forgetting the classic slides and swings- all contribute to their development and interactive capacity, increasing their psychomotricity and space perspective. Our didactic panels stimulate cognitive knowledge, and may also become a valuable asset for the activity games. Colomer Nou Parc offers, its more artistic and handcrafted side, preserving and restoring our cities and towns' heritage. The different works made, like the restoration of the nineteenth century old fence of la Ciutadella Park in Barcelona, and the planters of the emblematic street Picasso, or the recovery of the handrails of the lodge seats at Barcelona's Opera; Gran Teatro del Liceo after the fire of 1994, the preservation of Canaletes fountain or the restoration of the emblematic fountain Wallace, are some examples on our expertise.